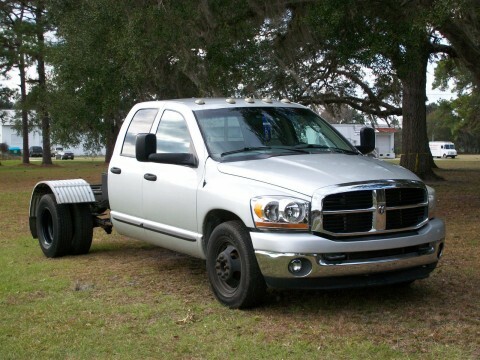 impeccable condition with only 92K miles!! 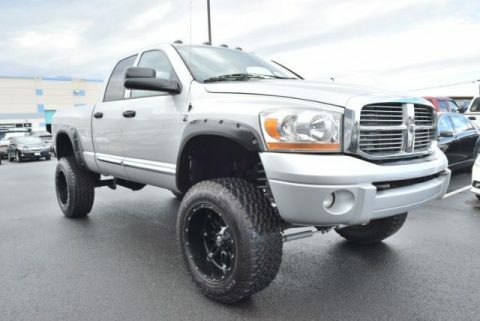 Truck is fully loaded Laramie with the 5.9L Cummins diesel engine. 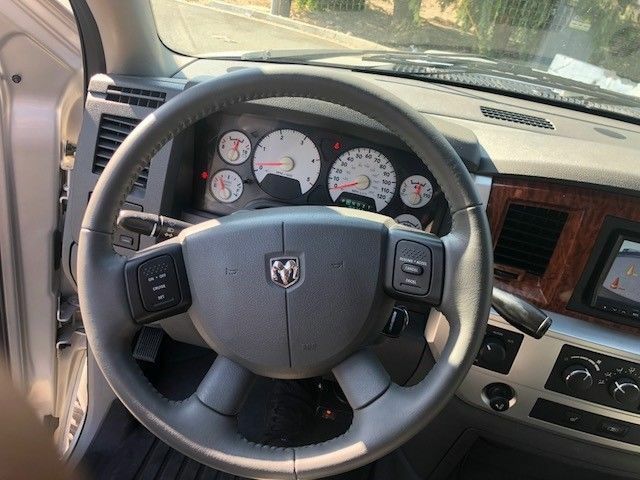 It is equipped with Heated Leather power seats. 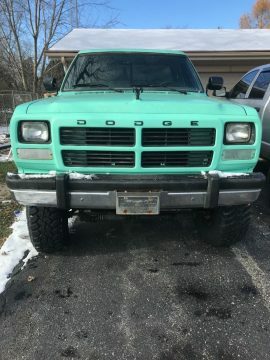 The exterior and the interior are in great condition. 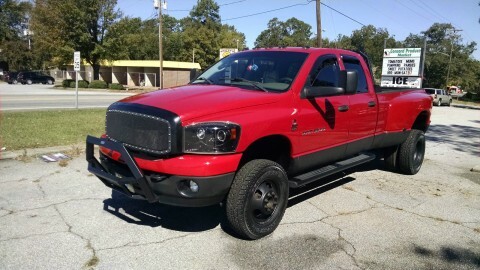 Truck really presents itself like new! 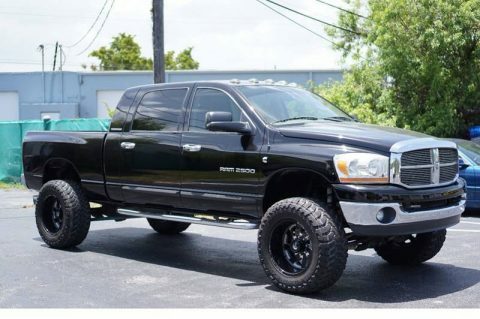 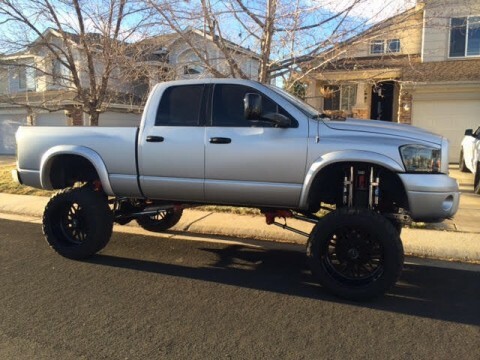 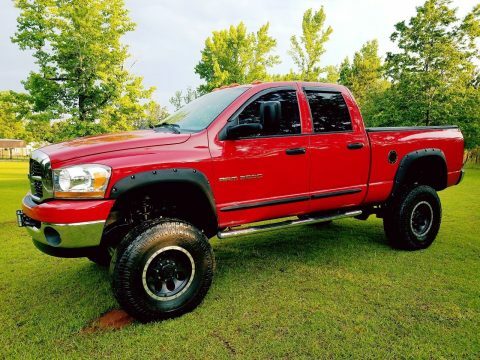 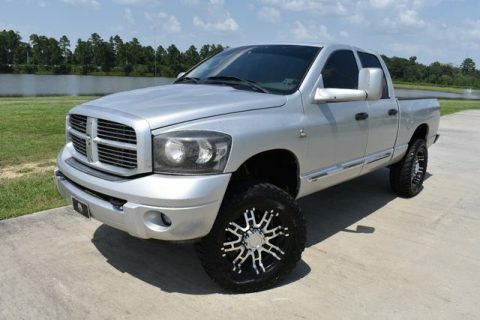 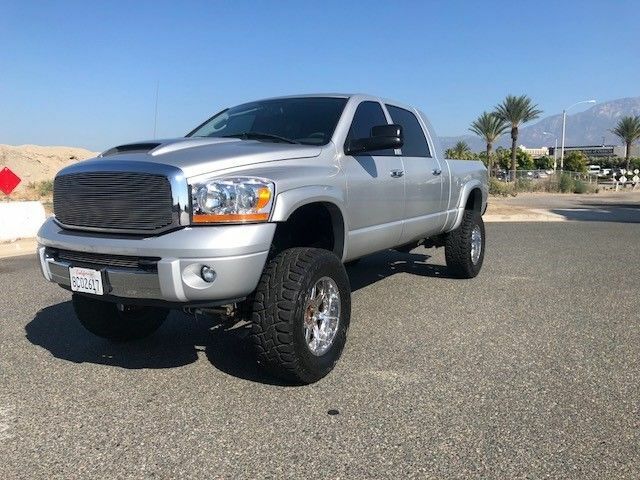 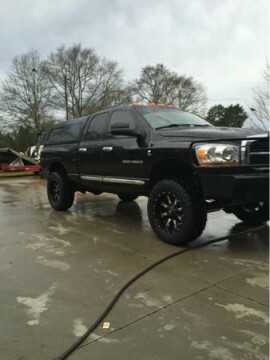 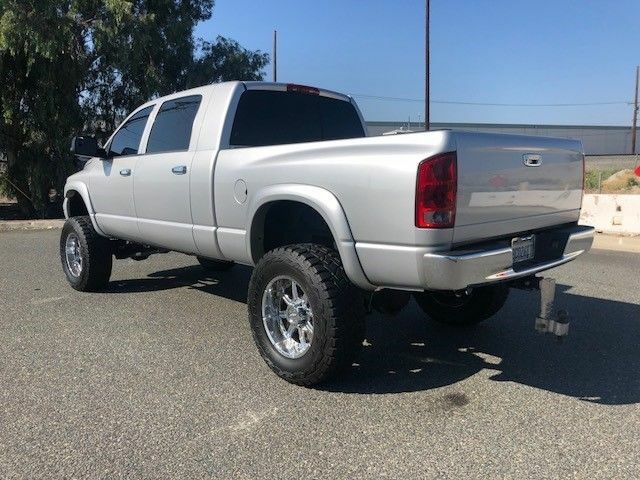 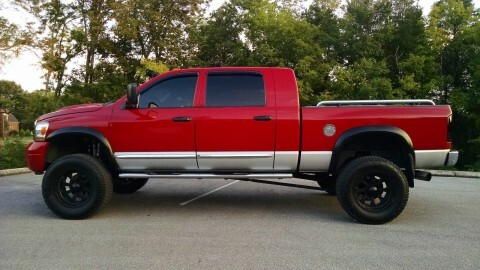 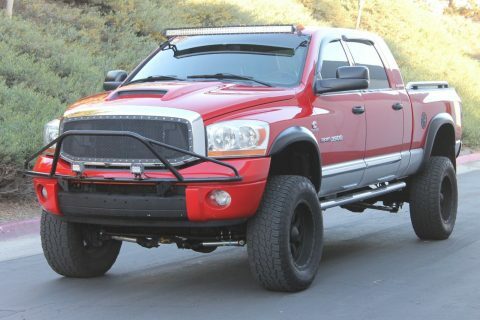 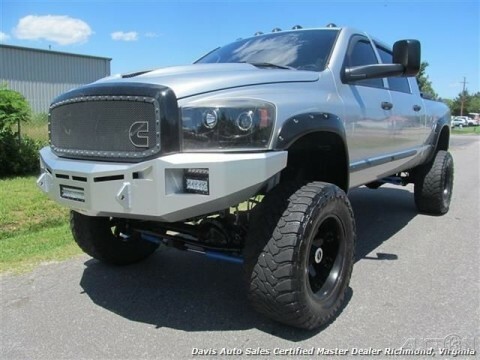 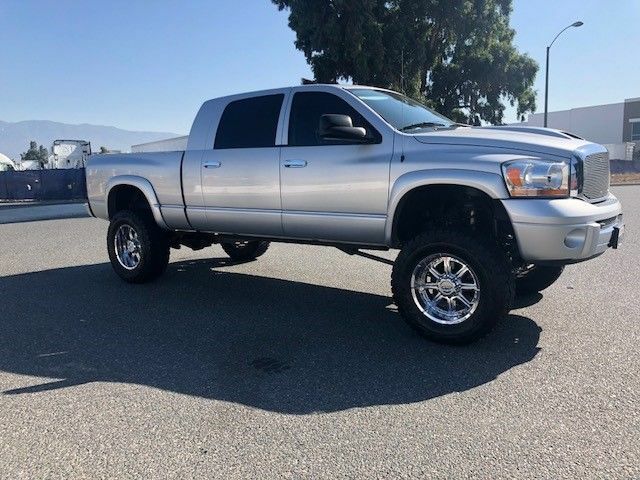 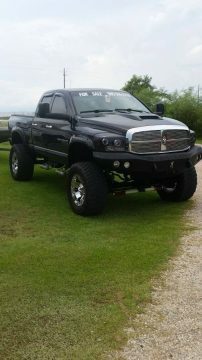 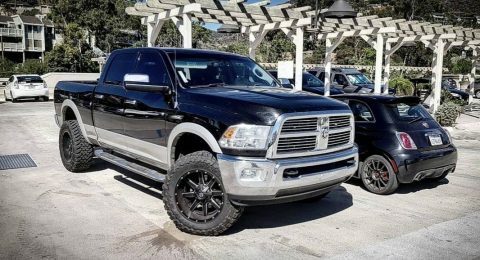 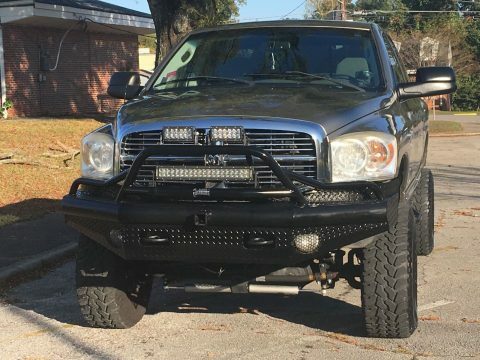 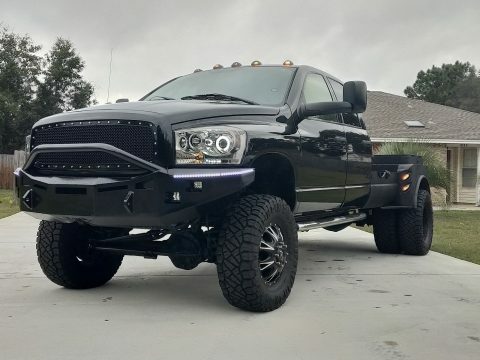 Has a 6″ Carli lift with 20″ Wheels and 37″ Toyo R/T’s with less than 2000 miles. 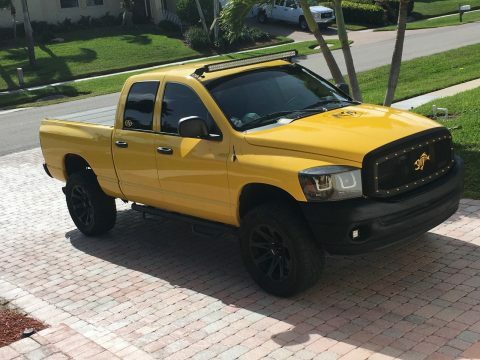 Truck really shows well.